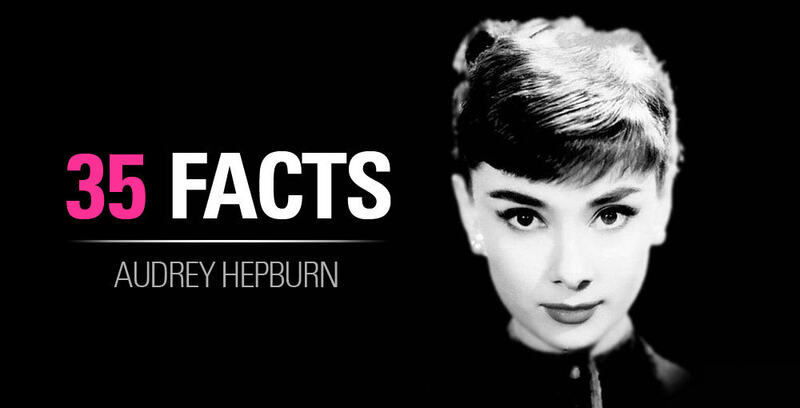 You asked for Audrey Hepburn Funny Face videos and you got it! Below, I have personally cut and edited the ENTIRE COLLECTION of the musical songs / videos from the film “Funny Face” released in 1957 staring the lovely Audrey Hepburn, Fred Astaire, and Kay Thompson. If you haven’t already watched it, I’m SO sorry! Because you my friend are missing out! You should watch now with the link to amazon below. On Amazon Streaming: Funny Face Movie – Watch now or see her full list of films. BTW, I converted these all in high quality 1080 HD for you too! Now what girl doesn’t like the color pink? Can’t think of any. Even goth girls love their pink. I really think it’s an innate color to the female species. Sorry boys. I don’t really care if Fred Astaire is so much older than her! This scene is just way too cute! And I’m sure any girl (my self included) would die to have this happen to her. One of my top three moments in the movie! PERFECT. . . I believe this was the moment that I fell in love with Audrey Hepburn. I cannot describe how much joy this brings me whenever I watch this! Whenever I have a bad day, I can easily turn this on and it cheers me right up. I love Audrey’s attitude in the beginning and I imagine it being my attitude when I have a bad day when I “CERTAINLY NEED A RELEASE!!”. 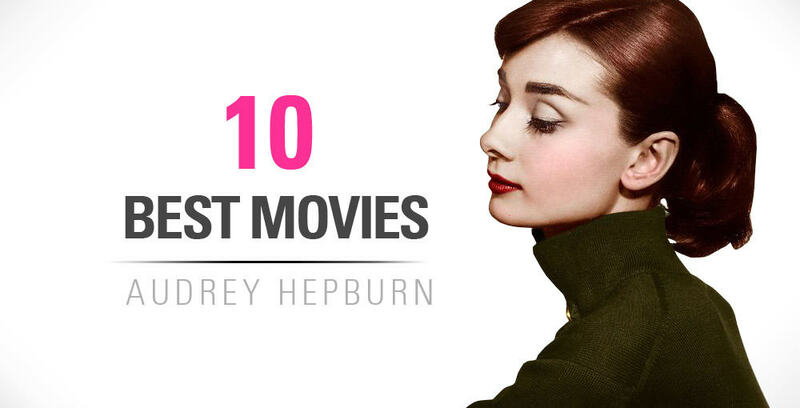 In this 8 of 10 Audrey Hepburn Funny Face videos, Audrey Hepburn and Kay Thompson sing “On how to be lovely”. Sorry, Kay, Audrey outshines you every time. Why are you teaching her to be lovely? Please sit down. I didn’t think he was going to make it in time! It is a really s’wonderful song. What do you think of my collection of Audrey Hepburn Funny Face videos? Write in the comments below! Your feedback helps me know if I’m doing a good job :). These are all the songs. If you want more clips from the Funny Face movie let me know too.